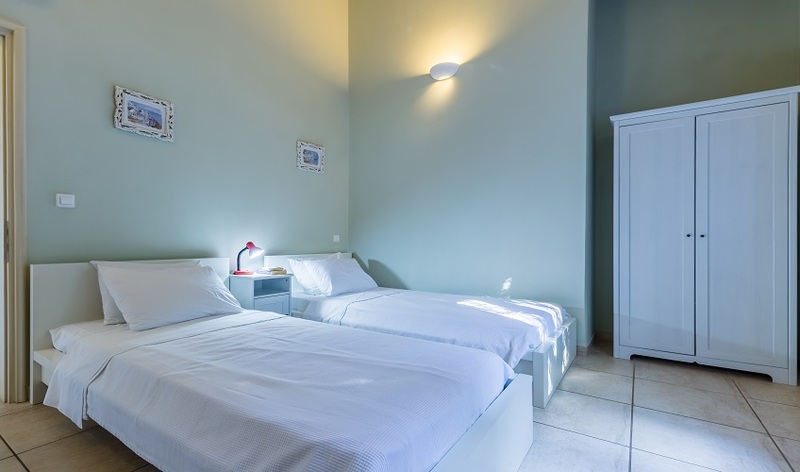 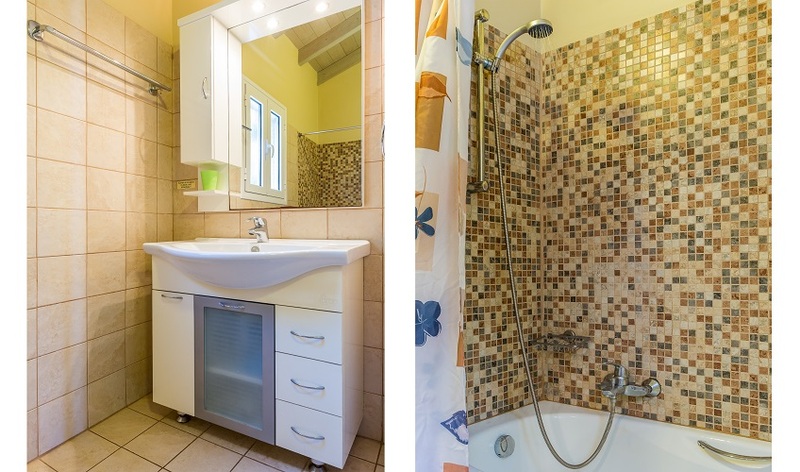 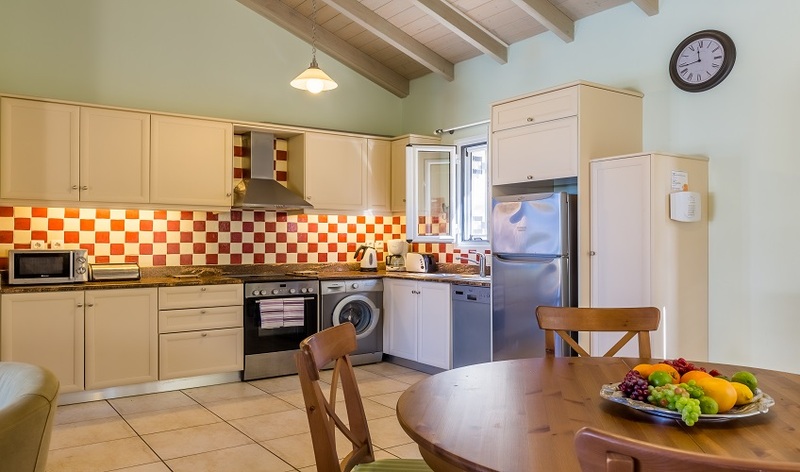 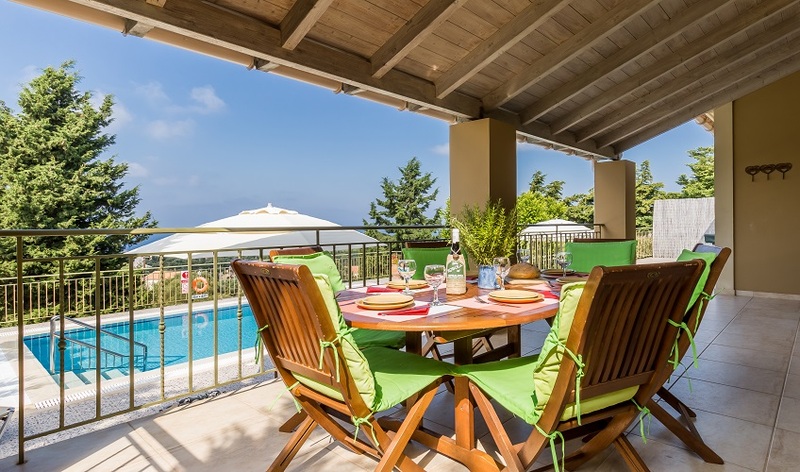 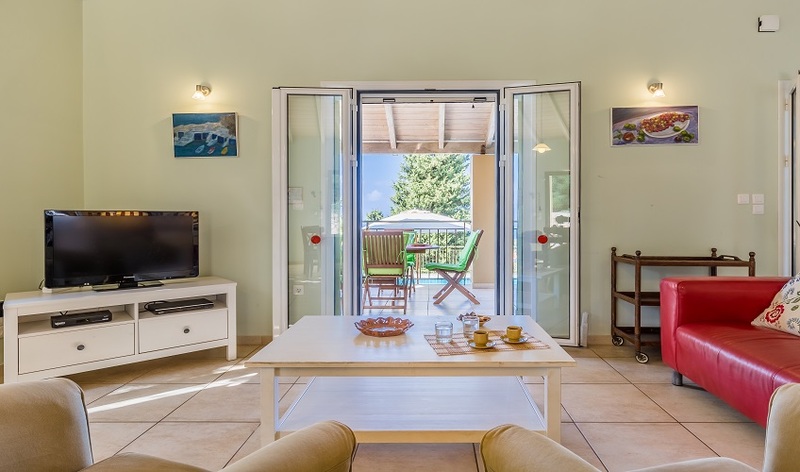 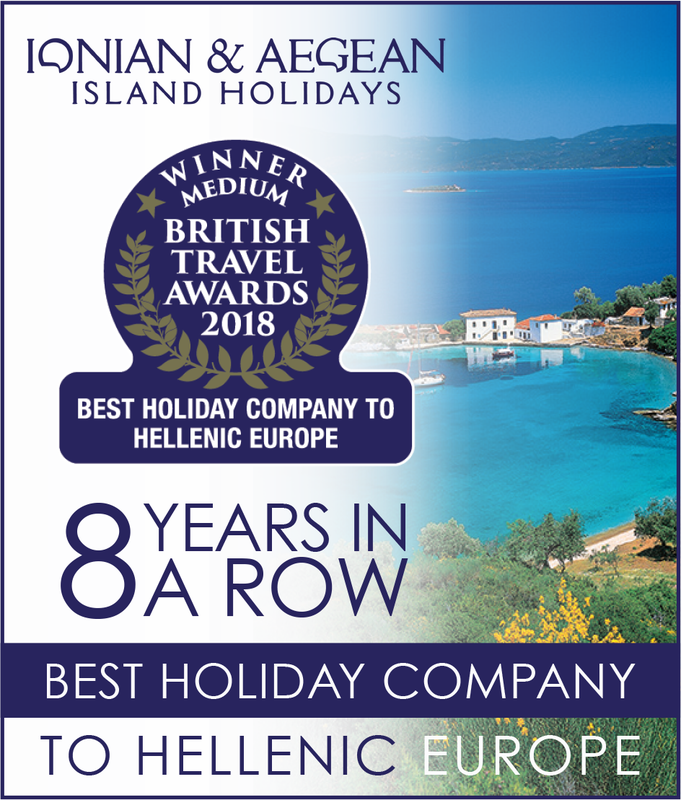 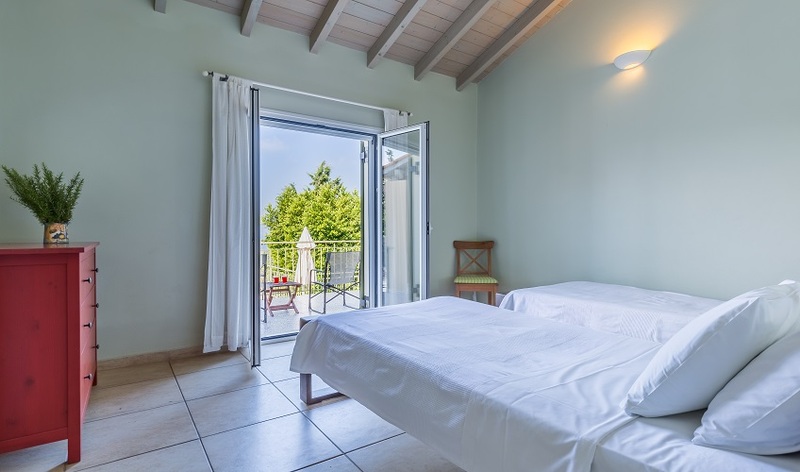 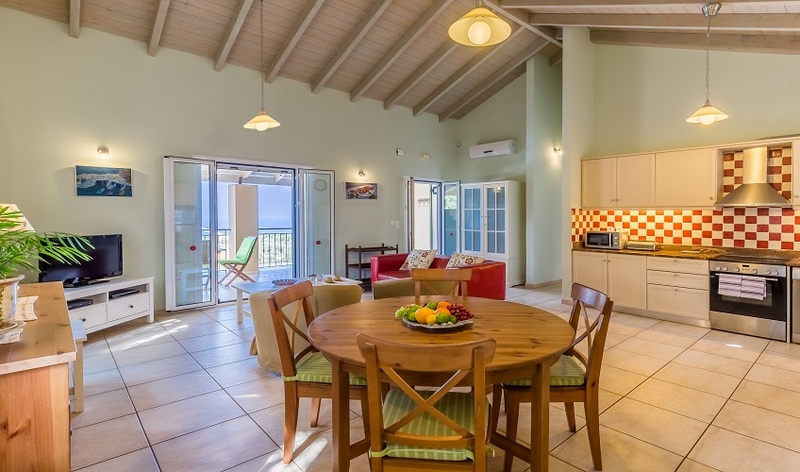 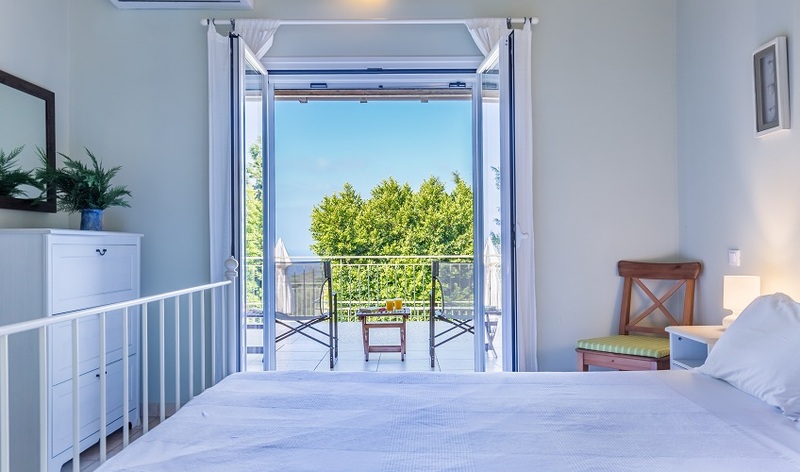 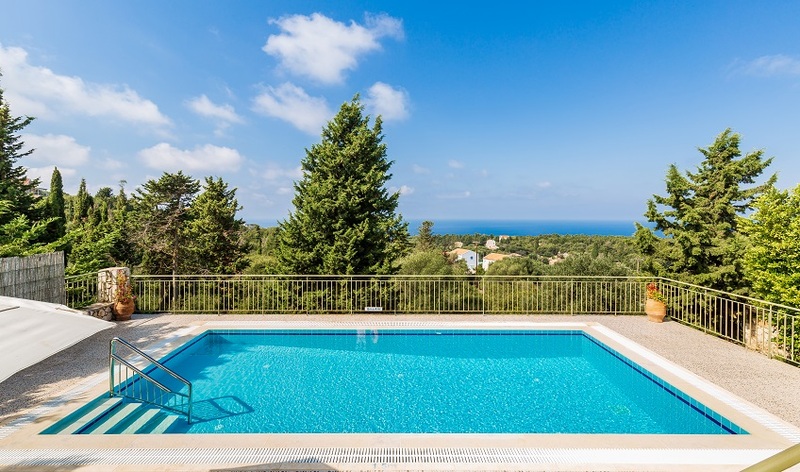 Villa Nonna Maria is a comfortable house blessed with glorious views overlooking an olive and cypress woodland and beyond to the blue waters of the Ionian. 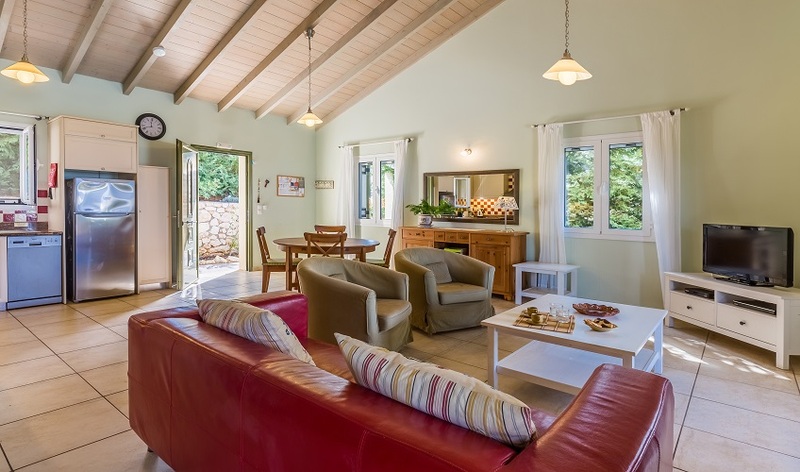 Spacious and airy, it’s ideal for a family with plenty of space to relax and unwind in the comfortable modern interior and the stunning surroundings. 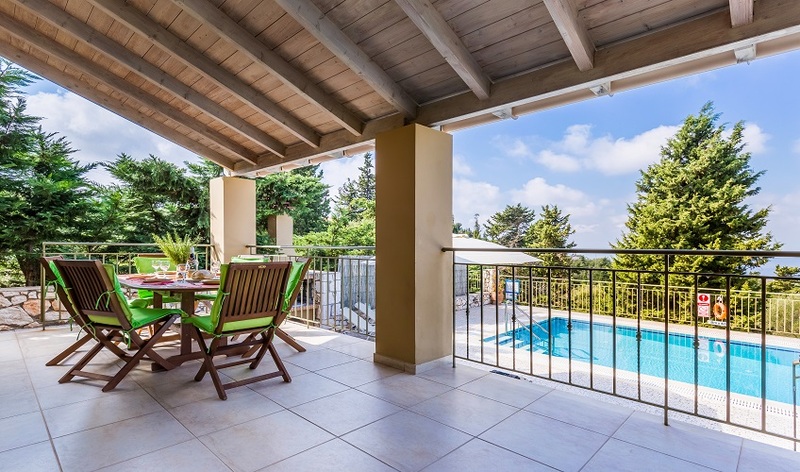 With its high beamed ceilings and shaded terrace, even in the height of summer, the villa, seems cool and pleasant, although the swimming pool and its paved surroundings are a haven for sun lovers. 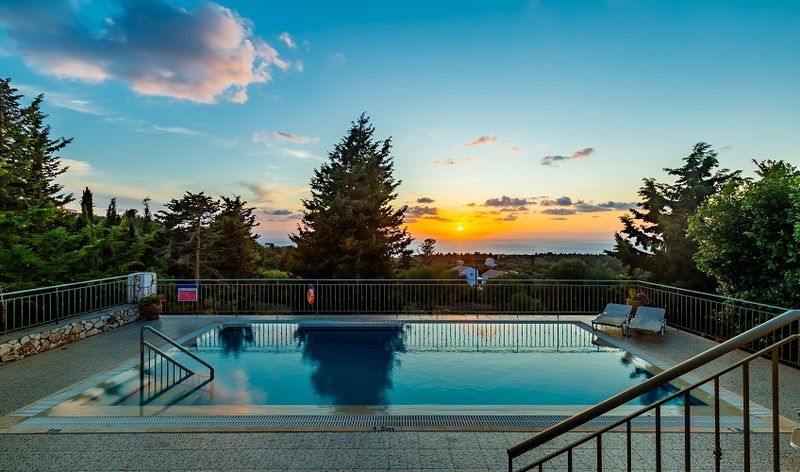 Spectacular sunsets can be enjoyed from the house, as the sun dips gently into the glistening sea behind the cypress and olive trees. 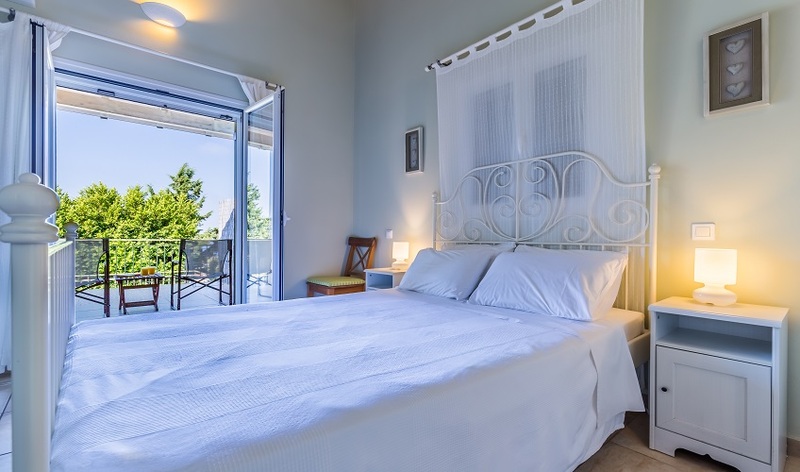 From here it’s just a short leisurely stroll to the village of Antipata, which has a couple of tavernas and a well-stocked mini market.